“I used to live and work in New Orleans but a booking agent named Katrina put me on the road.” Allen Toussaint. 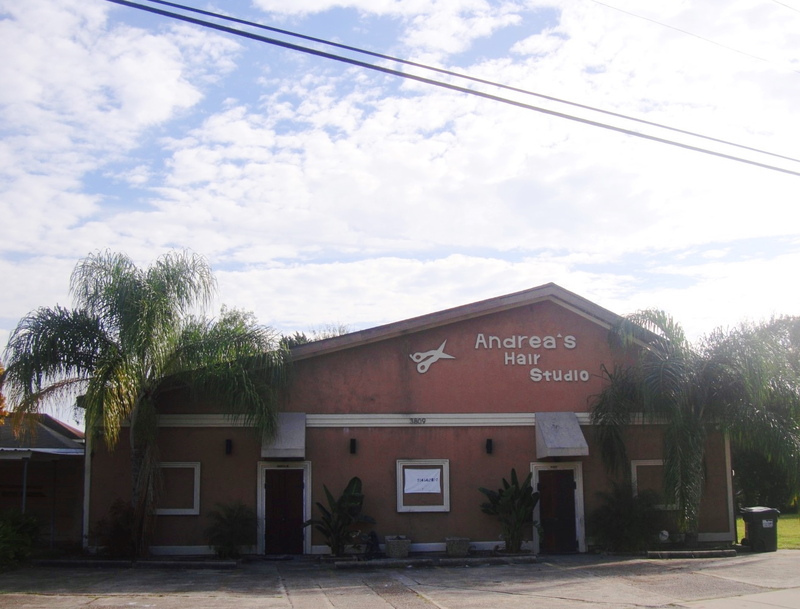 I’m standing in Gentilly staring at a faded hair salon with a ‘for lease’ sign tacked up on the front wall. I’d hoped that the business would be open because I wanted to walk inside and see the room where legends were made: Sea Saint Studios. Lowell George stood in this same parking lot in 1974. He was a sideman for Robert Palmer who was recording ‘Sneakin Sally Through The Alley’ in this very building. Benjamin Jaffe, tuba player of Preservation Hall, walked across this parking lot and worked his way through the wreckage of Sea Saint after Katrina struck, he was determined to save the master recordings of Preservation Hall Jazz Band. Sea Saint had taken on six feet of water during the flood. The essential ‘Piano Players Rarely Ever Play Together’ documentary was partly filmed at Sea Saint in 1981. It featured Professor Longhair, Allen Toussaint and Isidore “Tuts” Washington. I like to think of those three titans walking in through these doors to sit down at their pianos.